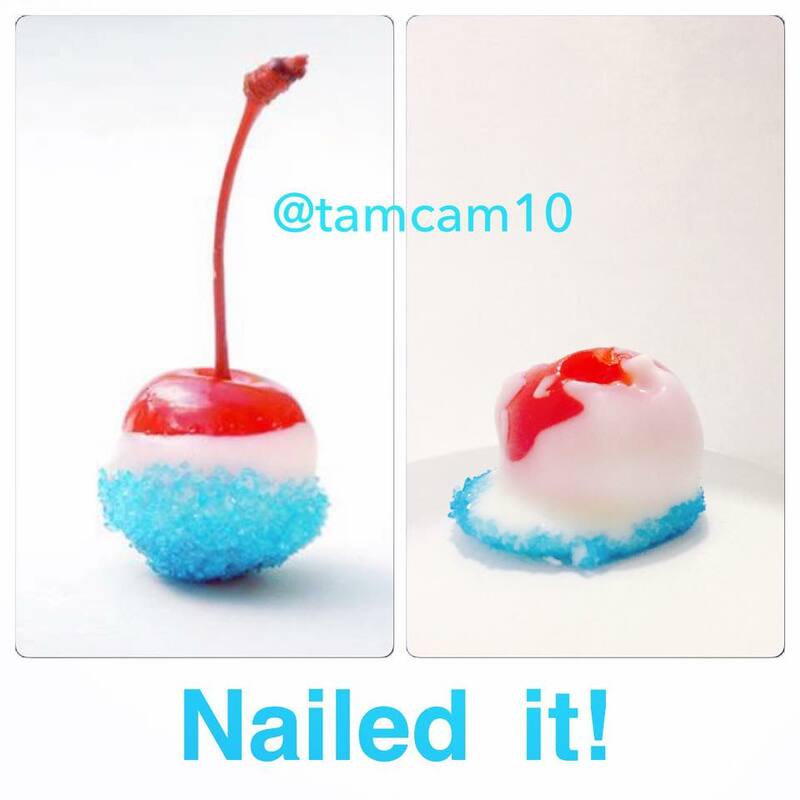 4th of July Pinterest Fail! So this last weekend was the 4th of July, the weekend of all weekends of the summer. 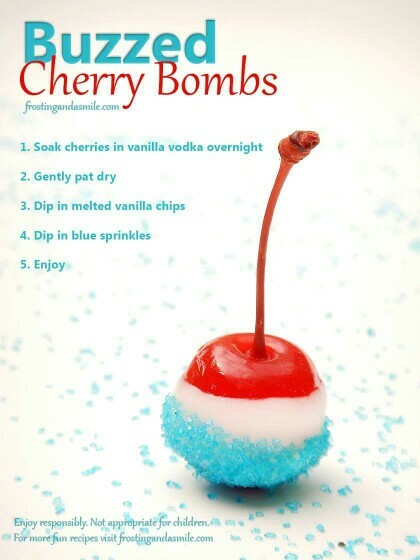 Every year we go to our cabin and do your normally camping stuff (campfires, boating, not showering) This year I decided to search good old Pinterest for a treat to make in the festive Red, White and Blue colors. I came across this Pin and decided to give it a try. Looks easy enough, right?! Well, it was pretty easy and they were pretty tasty, mine just weren’t as ascetically pleasing…. Oh well we got a good buzz off of them! Previous I am the Worst Blogger!